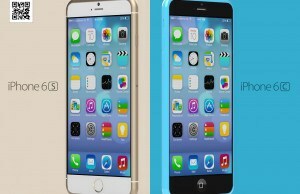 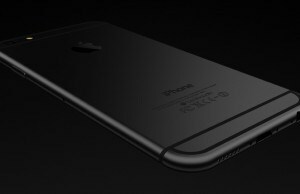 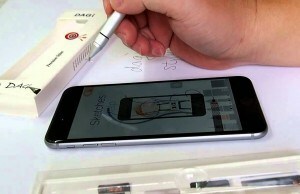 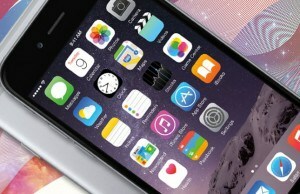 Analyst makes new iPhone 6S predictions! 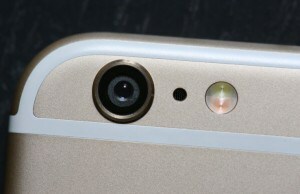 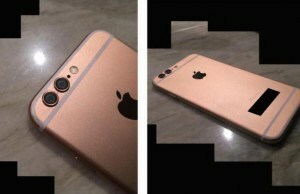 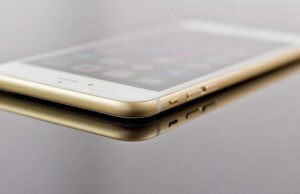 Check out the first images with the Rose Gold iPhone 6S! 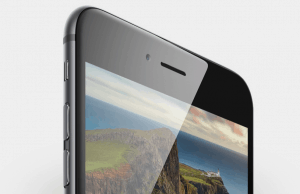 The iPhone 6S will pack some serious upgrades!